In 2004, KQED, San Francisco’s NPR and PBS station didn’t look much different from other public broadcasters across the country. The station was organized by platform -- legacy media, television and radio -- with more recently formed interactive and education units in their shadow. And like other media organizations, these platforms rarely consulted each other on news, feature reporting or production, and if they did think about it, in most cases that thinking was less than comprehensive. When online and digital distribution with audience-driven consumption entered the picture, KQED got a wake-up call. Without appointment listening and viewing, KQED needed a major rethink of its content production and distribution and a strategy shift from a station-first to an audience-first approach. "Public Media, Science Journalism and KQED’s QUEST for the Future," by researcher and evaluator Elizabeth Bandy, chronicles KQED’s transition from a 20th-century broadcasting station to a 21st-century digital media organization. As Bandy explains in a recent blog post, before digital online distribution, broadcasters would simply broadcast what they thought audiences would find interesting, entertaining or useful. But in the new digital reality, audiences can decide what and when they want to read, listen to or watch. In an audience-first reality, broadcasters have to offer content that interests the audience and grabs their attention, or else the audience will select someone else’s content. To do this, stations need to know more about their audience, what their media habits are and what decisions they are making to select content. In 2006, following a series of community surveys and conversations, and with generous funding from the National Science Foundation(NSF) and the Gordon and Betty Moore Foundation, KQED responded with its largest cross-platform multimedia experiment to date: QUEST, a multimedia science series. 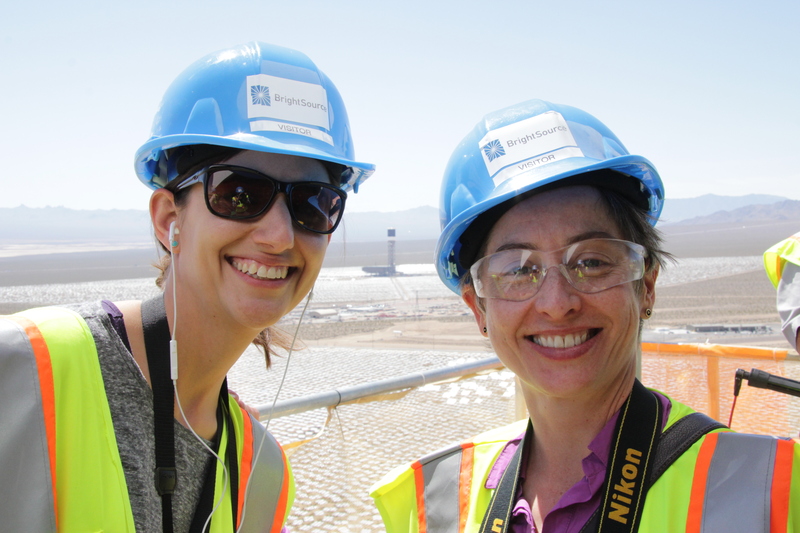 Over the next four years, this initiative to expand public science literacy by better coordinating radio, television, Web and education, would eventually grow into KQED Science, the largest integrated science reporting unit in California. But first, QUEST and its companion project, Climate Watch, were honored locally and nationally with an American Association for the Advancement of Science (AAAS) Kavli Journalism Award, a Radio Television Digital News Association (RTNDA) Edward R. Murrow Award, awards from the Society of Environmental Journalists, the Society of Professional Journalists and the Jackson Hole Wildlife Film Festival, and dozens of regional Emmys. Web posts and videos would be embedded on sites such as Scientific American, Treehugger, Live Science, and Boing Boing. NPR regularly featured QUEST radio segments in Morning Edition and television segments frequently appeared on NPR online and on the PBS NewsHour. QUEST’s science education multimedia resources were used in classrooms around the San Francisco Bay Area, laying the ground work for new and ongoing partnerships with renowned organizations such as the California Academy of Sciences, popular science programs like Science Friday and several colleges and universities across the United States. Ultimately QUEST paved the way for KQED Science to deepen its existing partnerships and reach new audiences. In 2012, KQED at large adopted many of the lessons learned from the QUEST experiment and moved to an audience-centric model with combined media (radio, television, Web and education) content pillars for News, Science, Arts and Education. Bandy, along with the evaluation firm Rockman et al, was an observer and recorder of the QUEST project and KQED's transformation through 2014. Here are some key takeaways from Public Media, Science Journalism and KQED’s QUEST for the Future. Be responsive to the needs of your audience and community. With science reporting and coverage in decline at many traditional media companies due to changing business models, the KQED audience wanted more science and environment coverage, particularly of the premiere science institutions and the pioneering research in the San Francisco Bay Area. KQED decided to fill that gap with a new and comprehensive media approach. Think collaboration and inclusion. When designing a new model, no single individual will have all of the answers. Conversation, inclusion and collaboration are necessary endeavors toward adaption and change — not that those efforts are easy. Communicate often and include diverse opinions and thoughts both from inside and outside your organization. Set aside time for dialog and conversation, then make a decision and move forward knowing it is the best idea at the moment and you are trying it on. Experimentation and taking risks. Given the innovative nature of QUEST, experimentation was built into the strategic planning of the project. It was important for team members to try out new ideas and for failure to be an acceptable outcome. Not everything tried was successful, and what was learned was applied to the next experiment. Create a model, not the model. As KQED reached out to share the QUEST model with other public media stations, it became apparent that one size did not fit all organizations. The model that was created for KQED addressed the audience needs, mission and goals of its project, and it would need to be adapted to fit other stations. While KQED as a whole adopted parts of the QUEST model in its reorganization to an audience-first, content-driven organization, not all aspects of the model were a fit for other content areas. KQED has retained Bandy, along with her colleague Scott Burg, to chronicle the next phase of its transformation. You can follow their monthly posts at Disrupting Public Media. 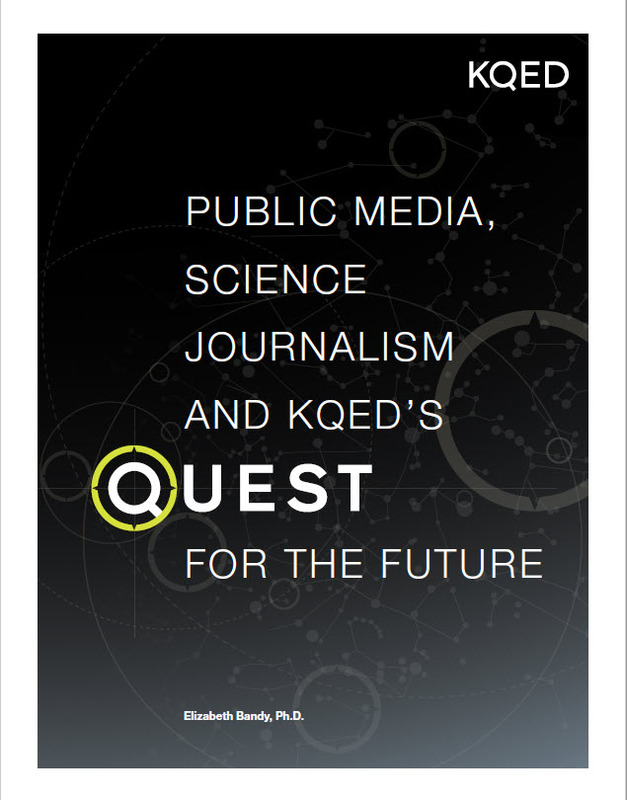 To read the full report, "Public Media, Science Journalism and KQED’s QUEST for the Future," download the PDF. Sue Ellen McCann is the Executive in Charge of Science at KQED, the public broadcasting station in San Francisco. The KQED team is the largest journalism and education unit in California producing science news and features for TV, radio, web and social media as well as professional development for educators and interactive products for learning environments. 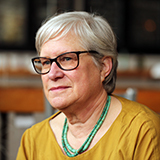 Sue Ellen specializes in multi-platform productions and has a long and successful history working on local and national public media projects and informal science education initiatives.